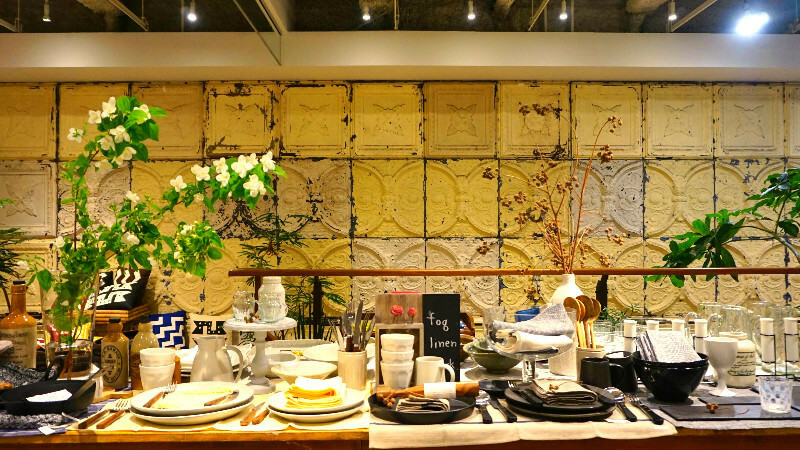 The best 20 zakka shops in Kyoto! 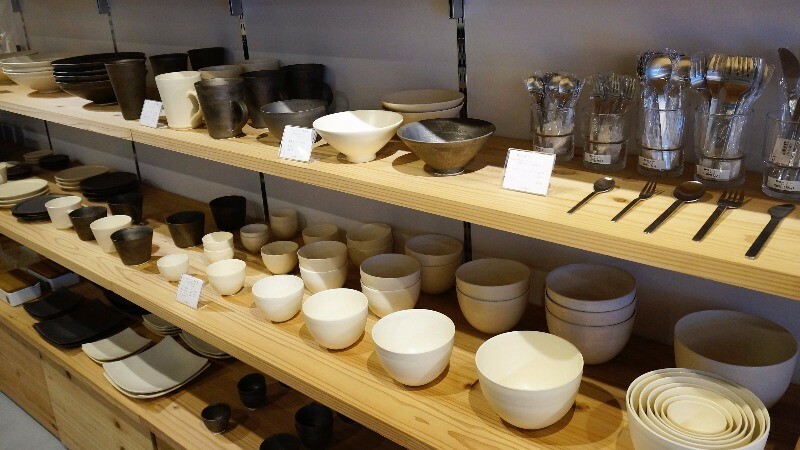 Sharing Kyoto’s writer chooses the best 20 zakka shops in Kyoto. In Japan, there are shops that sell things like pen cases and other stationery, accessories, and bags, and even earthenware and these shops are called zakka shops. And of course in Kyoto too, you can find all kinds of zakka shops, from ones that offer cute things to those offering authentic products made in Kyoto. This time, I have chosen the best 20 of those shops; these are all shops that I like to go to myself too. Takesado is shop selling things made using the traditional Japanese woodblock printing method, and all their products are made by hand. The products all have cute and funny patterns on them, and the stationery and accessories sold at the store are all very popular, especially fashion conscious women. 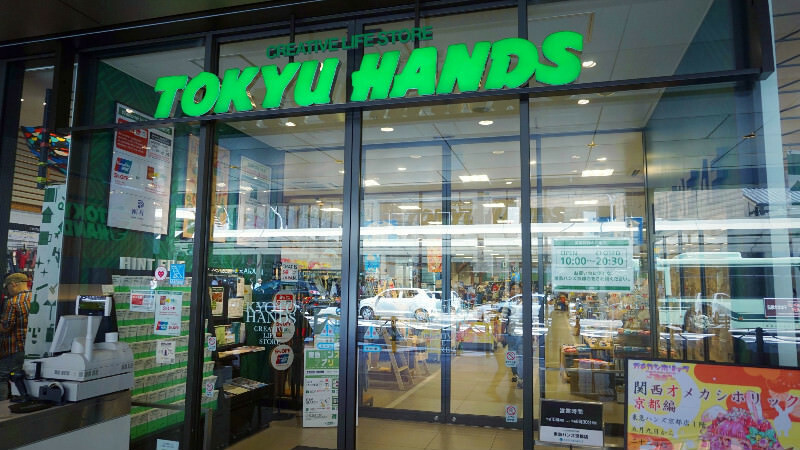 Tokyo Hands is a famous zakka shop home and abroad. Here you can find almost everything you would want to have. The Tokyo Hands shop in Kyoto is easy to find, it is just a 1-minute walk from subway Shijo Station. The candy accessories of Nanaco Plus+ are especially popular among young women! 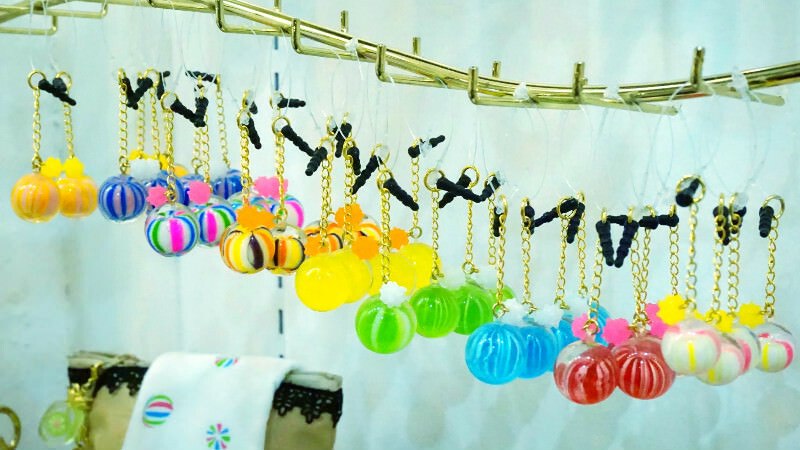 These colorful accessories really use real candy in them! These are great for women, but men can also buy them for their girlfriends. 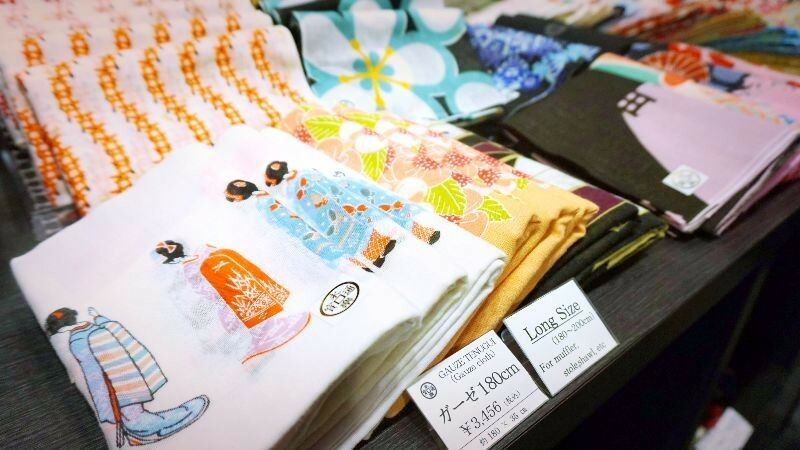 The shop we have here is Karancolon Kyoto, famous for their pop and colorful patterns. They take the traditions of Kyoto, and put a new and fresh twist on them, and make completely new products that still have that Kyoto-feel to them. The shop is inside Kyoto Station so it is very easy to get to. This shop was the place that started the tenugui craze in Japan. Eirakuya was founded 400 years ago, so it is a really old shop, but it also sells things that are not as traditional like tenugui with such funny patterns as panda, mushroom, and daruma. One of the interesting points about this shop is that they also sell other things like purses too. 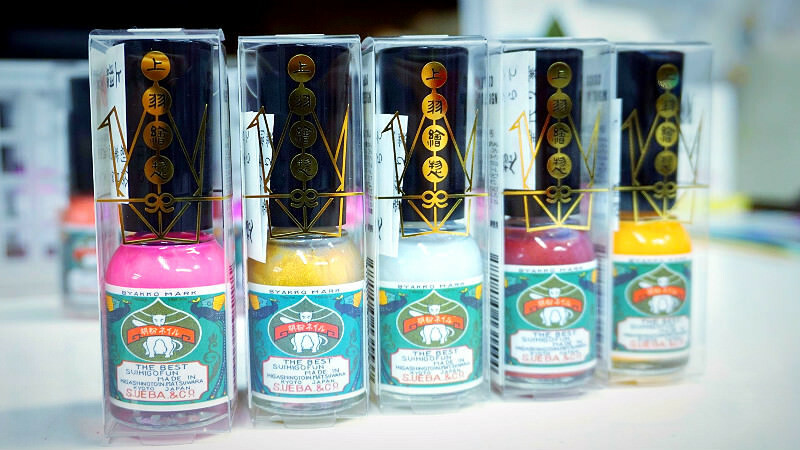 Among women, these seashell nail polishes from Ueba Esou are a classic Kyoto souvenir. These nail polishes are made from seashell powder and other natural ingredients, and you can’t buy them elsewhere. 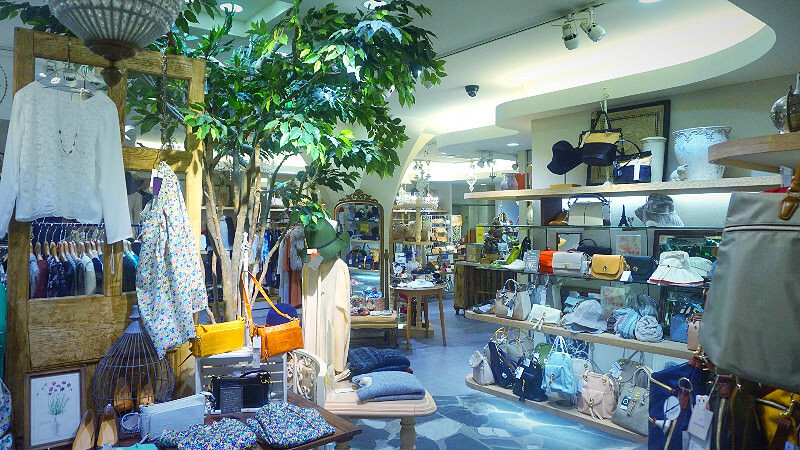 Inobun is a zakka shop with a good selection of products on Shijo Street. While they, of course, sell trendy things, they also sell earthenware and snacks you can only get in Kyoto, so this is a nice place to get souvenirs in Kyoto. I, as a Sharing Kyoto writer, also like to go to Mumokuteki goods & wears in Teramachi Shopping Street. The shop was just renovated in 2016, and it is even more spacious and trendier than it used to be, and it really makes my heart flutter. 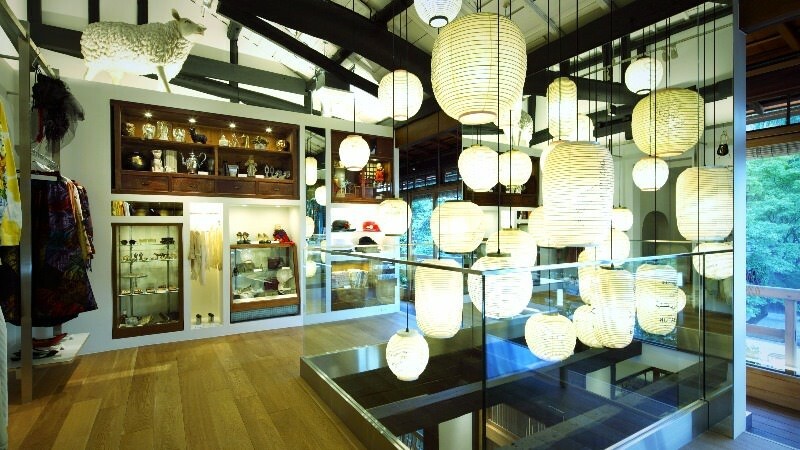 I want to recommend Mumokuteki because of the natural zakka and food products it sells! Japanese style groceries have a uniquely Japanese style that adds an extra sense of warmth and congeniality to the dining table or kitchen. Located near the Nishiki Market, the Kawataki-Kyoto Store offers grocery goods from all over Japan. The product variety is abundant and the shop is sure to be a housewife's favorite! Sou・Sou is famous worldwide. This shop we have here specializes in tabi footwear, and it can easily be recognized from the number object in front of it. The special tabi footwear and socks make great Kyoto souvenirs. Kyukyodo is also on Teramachi Shopping Street, and while it originally sold Chinese medicine, now they sell such Japanese zakka as postcards, bookmarkers, and incense. 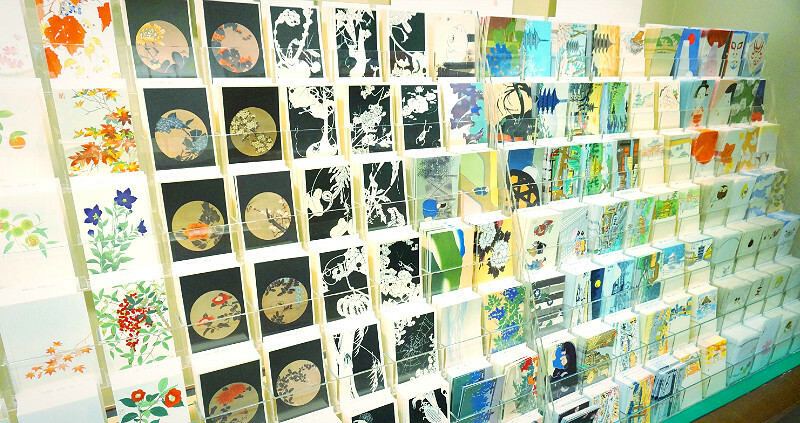 The postcards that have scenes of the four seasons of Japan make great souvenirs. The postcards are almost like paintings! Keibun-sha is a small bookstore in the Ichijoji area. The store looks retro and cute inside and outside, so really many fashion conscious Japanese girls visit it! They don’t only sell books, but also kitchenware and stationery, and other cute zakka. 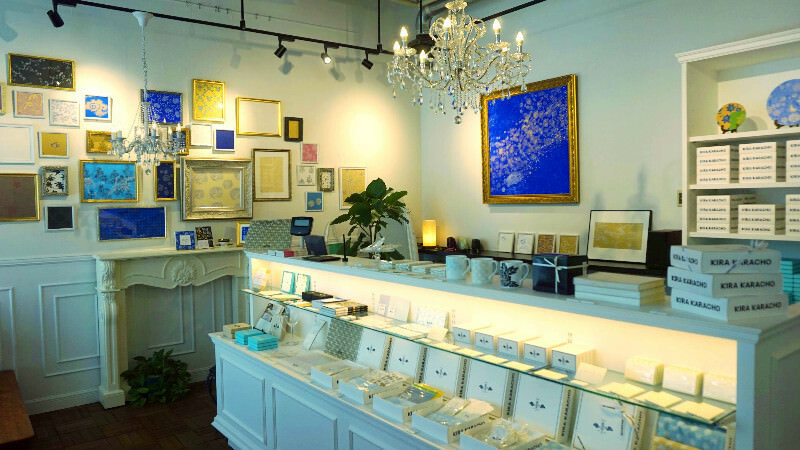 The charm of this shop is boundless! Personally, I want to recommend this shop, Kira Karacho. The shop is really cute, and they sell zakka made of Japanese karakami paper. The products here are a combination of the traditions and cuteness, “cool Japan,” so this shop is a must-visit! 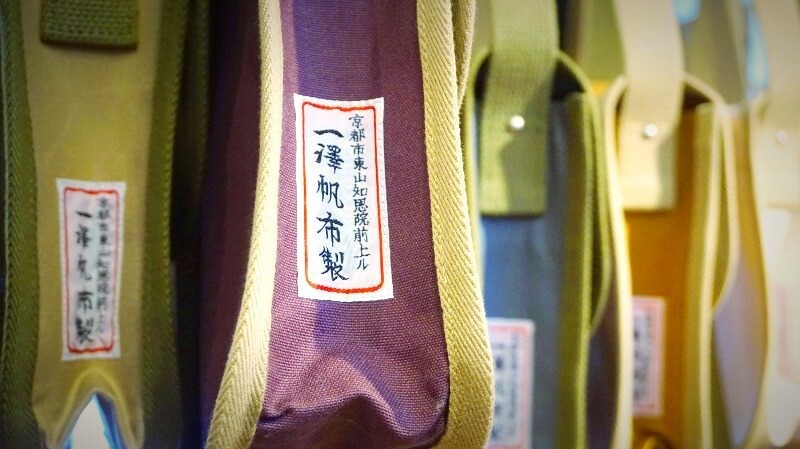 Ichizawa Shinzaburo is famous for using sturdy canvas as the material of which they make their bags and other products. 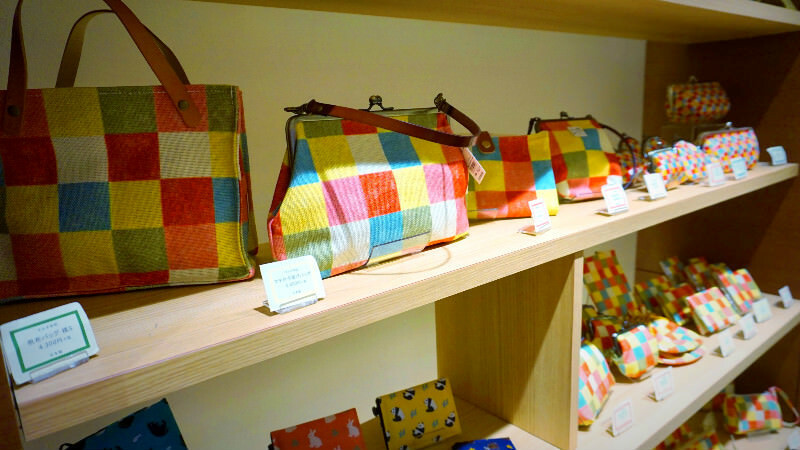 Because of the sturdiness and trendy designs of their bags they have been getting more and more fans lately, and because the shop is in Gion it is very easy to get to. If you want to buy a purse with a metal clasp you need to go to Matsuhiro Shoten. They have over 1000 choices with different color and pattern choices (so many in fact that even the shopkeeper doesn’t know how many they have)! 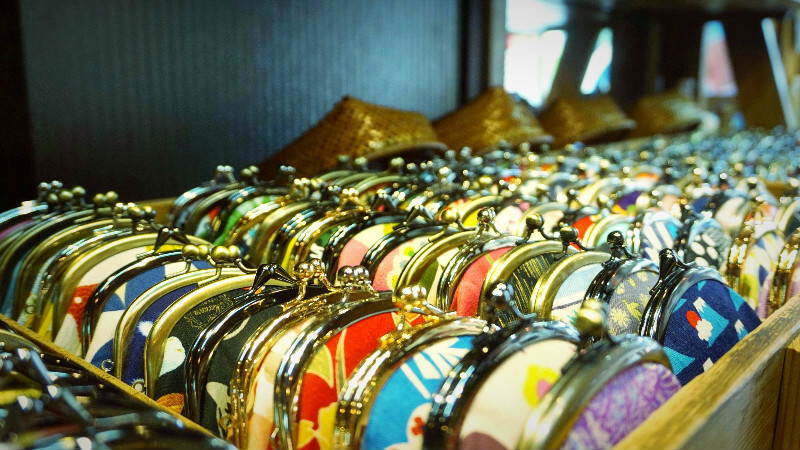 If you buy just one, you can’t live without a purse from Matsuhiro Shoten! 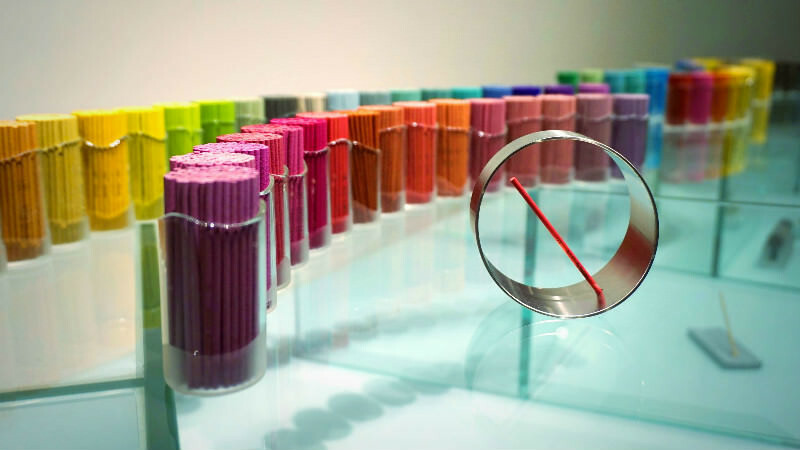 For those with a refined taste, Lisn Kyoto is a great place to get incense. 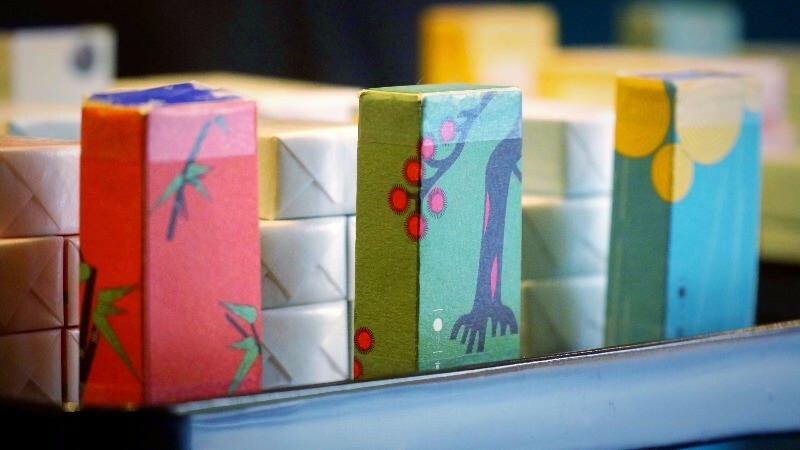 Lisn is a new brand by the old and established incense store Shoyeido, and every stick of incense sold at lisn Kyoto has its own story. These make a unique but trendy souvenir. 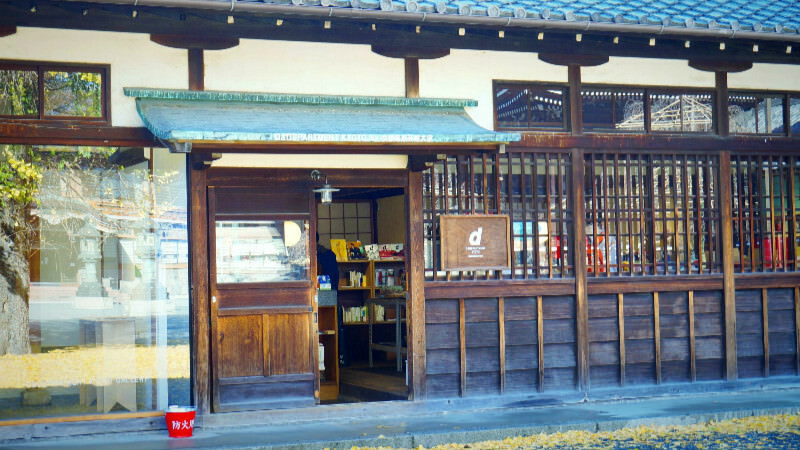 This zakka shop is located on the premises of Bukko-ji Temple! It is so Kyoto-like that they are selling zakka on temple premises. If you want to enjoy the Kyoto-like atmosphere, I wish you will go to D&Deparment Kyoto! Pokemon Center Kyoto is a well-known and popular shop. 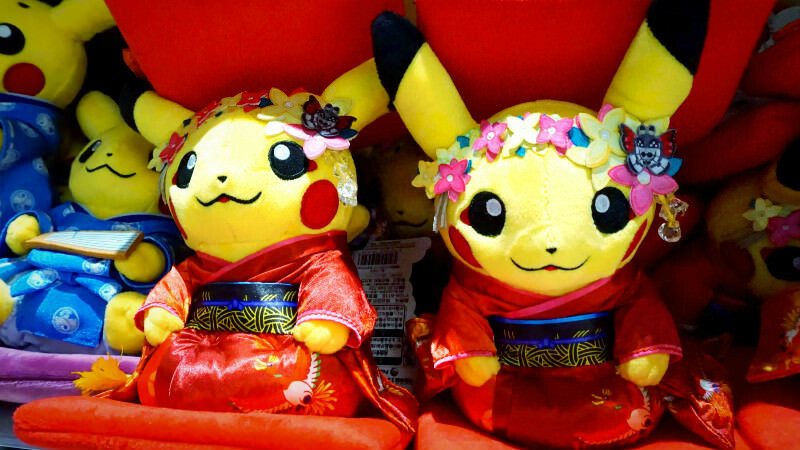 In their Kyoto shop you can buy a kimono-wearing Pikachu, and even a year after its opening the shop is still extremely popular. 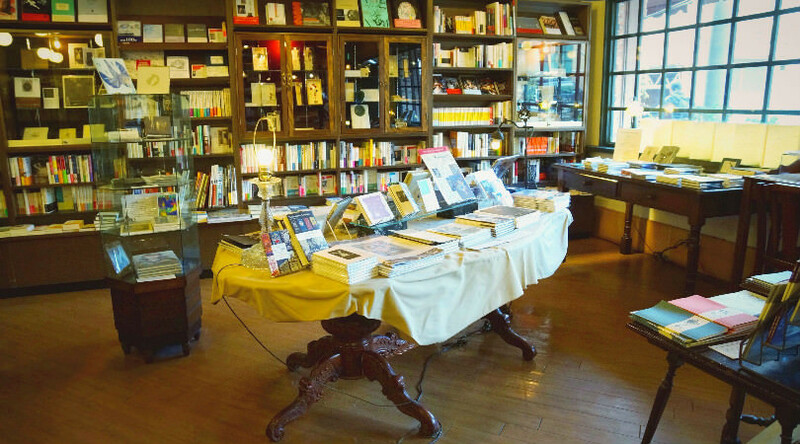 Pass the Baton is one of the most charming shops in Kyoto I would also like to recommend to my friends. 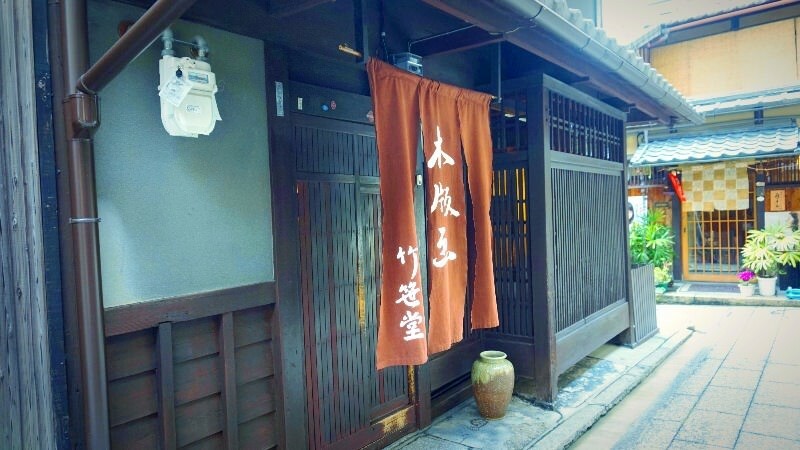 The shop is by Gion Shirakawa River in a renovated town house with an incredible atmosphere. They sell second-hand products that have something do with Kyoto. These lamps on the second floor have a very distinct style to them. Our proud number one is Uragu Hatch! I also really like this shop. The zakka at this shop are all very so cute that you can’t lift your eyes off them; they have that kind of charm. Especially this product, Mamemo, is so cute that I bought two! These cute memo pads fit nicely in your palm, and are great if you need to relay a simple message. 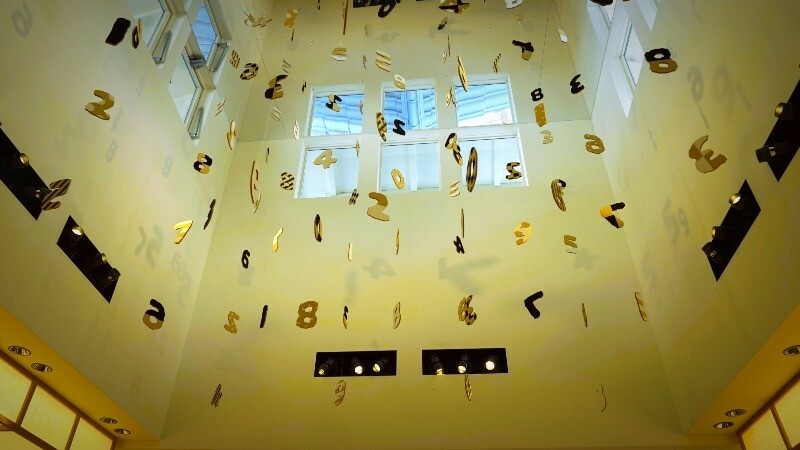 You can feel the thoughts of the designers in each and every product in this shop. There are many cute zakka shops in Kyoto! And while they are cute, they are at the same time protecting the traditions of Kyoto and the beauty of these traditions can also be seen in the products they sell. If you are coming to Kyoto, it would make me happy if you went to at least one of these zakka shops!